The Centers for Medicare & Medicaid Services (CMS) Open Payment initiative hasn't truly gone into effect yet and its framers already want to change it. The Open Payment program, which tracks and discloses financial relationships between physicians and drug and device manufacturers, will begin releasing that information by the end of September. Physicians will be able later this month to review the information reported about them and report any errors. 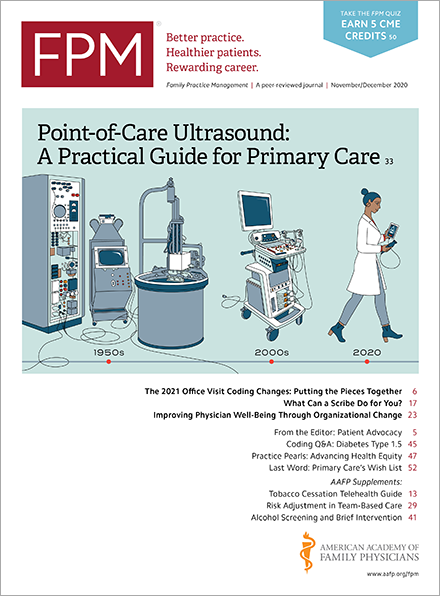 But in the 2015 Physician Fee Schedule proposed rule(s3.amazonaws.com) announced on July 3, CMS proposed some changes to the program based on feedback from stakeholders since the original rules were introduced last year. Chief among those changes is a proposal requiring that applicable manufacturers disclose any payments or other transfers of value made to speakers at continuing education programs. • The manufacturer does not choose the speaker or provide the third-party organizer with a list of preferred speakers. CMS said commenters have argued that limiting the exemption to speakers at events tied to just those five organizations made the reporting requirements inconsistent and appeared to give continuing education events held by those five organizations CMS's "endorsement or support." The agency said this was an "unintended consequence" and proposed removing the exemption language in its entirety. Open Payments already has a general exemption for indirect payments or transfers of value where the manufacturer does not know the identity of the recipient, so payments and transfers of value to speakers would remain exempt under that rule, provided the manufacturer doesn't directly pay the speaker or provide the third-party organizers with a list of preferred speakers.